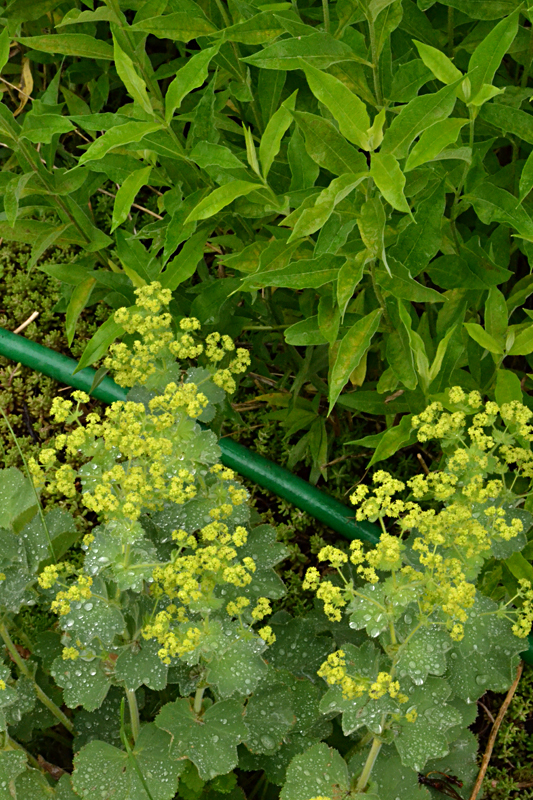 Buffalo-NiagaraGardening.com > Garden tips > Help a reader: Is there a trick to using soaker hoses? Help a reader: Is there a trick to using soaker hoses? Is there some trick to using soaking hoses? The round black ones that are slightly smaller around than a regular hose are the ones I bought and they are made by Swan so that’s usually a good brand. I have a 100-foot perennial bed that I have been nagged about literally for years to put in hoses so I don’t have to spend so much time watering. I bought the hoses last year but then everything got too big before I got them in. This year I fought 125 feet of hose in amongst the plants and followed the directions for connecting them. I have two hoses and removed the restrictor washer from the second hose, but when I connect them to the hose from the house, it floods out the end where it is connected which is the shadier end, and on the hot end it just trickles out and doesn’t do any good. I really thought this was going to be a time saver, but now I’m just thoroughly frustrated! Any advice? I even tried taking out the restrictor washer thinking that might get the water down to the hot end faster, but it just did basically the same thing. Any help you can give would be greatly appreciated. Thank you! I haven’t used soaker hoses, but I’m sure some of my readers have used them. If you have some advice, please leave a comment below, and if you want to know the answer to this question, check back later to read the comments. Is the end of the hose that’s closer to the faucet going to distribute more water than the far end of the hose? Is there anything that can be done to even out the amount of water that is delivered? Please share by leaving a comment below. I’m not a gardening expert. I’m a writer by profession who interviews knowledgeable people in order to provide you with great articles on Buffalo-NiagaraGardening.com. So when someone asks a question I can’t answer, I post the question and rely on my readers to share their expertise. 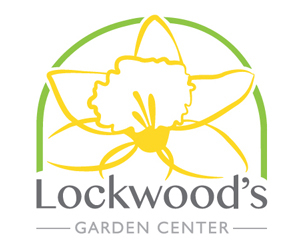 A more efficient route for getting your questions answered is to turn to Master Gardeners with Cornell Cooperative Extension or to turn to your local garden center. For Master Gardeners at Cornell Cooperative Extension Erie County, call (716) 652-5400 from 9 a.m. to noon weekdays or email them at mgerie@cornell.edu. For Chautauqua County, email your question to CCEMGCC@gmail.com; call the Helpline at (716) 664-9502, ext. 224, or stop in to the Ag Center, 3542 Turner Rd., Jamestown, from 10 a.m. to 2 p.m. Wednesdays. There are helpful Cornell Cooperative Extension offices in other counties, too. Find contact information here for your county’s Cooperative Extension office. The businesses that support this magazine have very knowledgeable staff. 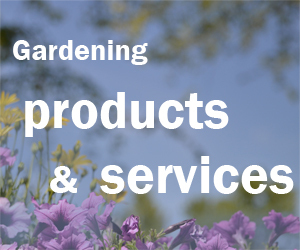 Check out our Gardening Directory and Garden Resources or click on an ad to get their contact information. Don’t use them either, but ones used on professionally installed jobs work perfectly. Donna, I was hoping you might have some advice. It sounds like they are supposed to distribute the water more evenly. There is a distance limit on the soaker hoses. You can not run over 50ft lengths. I think it tells you that on the card or box. You have to lay it out and have to hook up the hose to each section separately. Sorry, it is a learning experience. I tried to do that with a garden area I was doing for work once. Debbi, thanks for that information. That makes sense. Perhaps Vicki could get a rain barrel situated somewhere in her backyard, like near a garage or shed, and run a second hose from there. I’ve successfully connected two soaker hoses to one supply hose by using a splitter. You can have both soakers turned on at the same time, or alternate to better control the volume of water in each. But, yes, the first soaker generally distributes more water than a second one in succession. Thanks, Joanne. That clarifies things. I appreciate your help. Soaker hoses are awesome watering tools that can save you up to 50% of the water laid down by an overhead sprinkler. However there are some tricks to get these guys to perform correctly. The main thing is to use VERY low faucet pressure. If water is squirting out of the hose, then you have the water turned up too high. About a quarter turn open is just enough. You want the pressure equalized through the entire length. The water should drip out the bottom of the hose. Low and slow is the key here. Soaker hoses can be left running up to 2 hours at a time – use a water timer on your faucet, and aim to put down an inch of water. How to check that? – a tuna fish can under the hose to measure an inch. Sometimes it is good to water an inch, wait an hour and water another inch. The “one inch per week’ idea is sometimes not enough, especially in very warm weather. Also, there is a limit of approximately 50′ per run of hose length. Soaker hoses may also be installed 6” below the soil surface – now the water will move BOTH upward and downward. They should be covered with mulch to protect the hose from ultra-violet light breakdown and this will help move water if the hose is laid directly on the soil surface. Installed and used correctly, soakers can save you a ton of money on your water bill!! David, thanks for all that detailed information. Maybe the tip on how fast the water is running will help. The soaker hoses that I bought said not to connect more than 150 feet. I have 125 feet connected. Does it matter how long of a piece of hose the water has to travel through from the faucet to the connection with the soaker hose for optimal results?? I have used garden hose lengths of 100 feet without affecting the performance of the soaker hose. It is more important to use low water pressure in the system. Can you remove the restrictor for more covered dripping? I have two 150 ft of hose, not all the hose is allowing water to be release.